Second Edition. 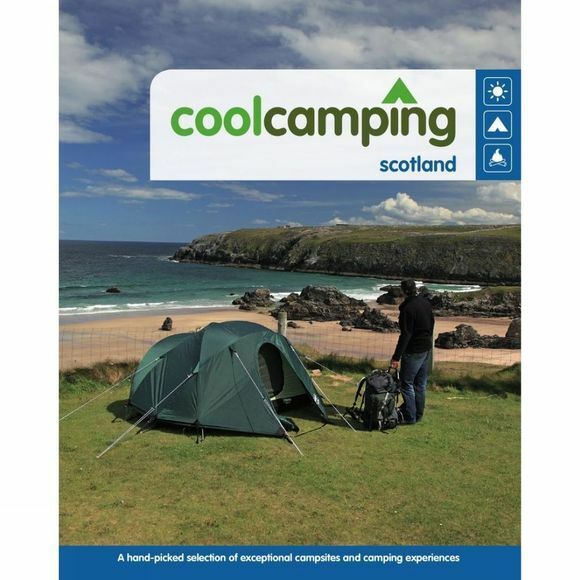 Now covering 50 of the very best campsites in Scotland, including 20 brand new entries, this fully revised second edition of Cool Camping: Scotland is essential reading for contemporary campers. Out of the newly discovered campsites, there’s a grassy oasis amid the lunar landscape of the Isle of Harris, a site within a hidden Highland glen and an organic farm sitting pretty on Orkney. With pitches nestled away in woodlands or surrounded by mountains, and sites on the shores of lochs, up in the hills and on some of Scotland’s most spectacular islands, Cool Camping: Scotland includes everything you need to know to make the most of your holiday in Scotland.